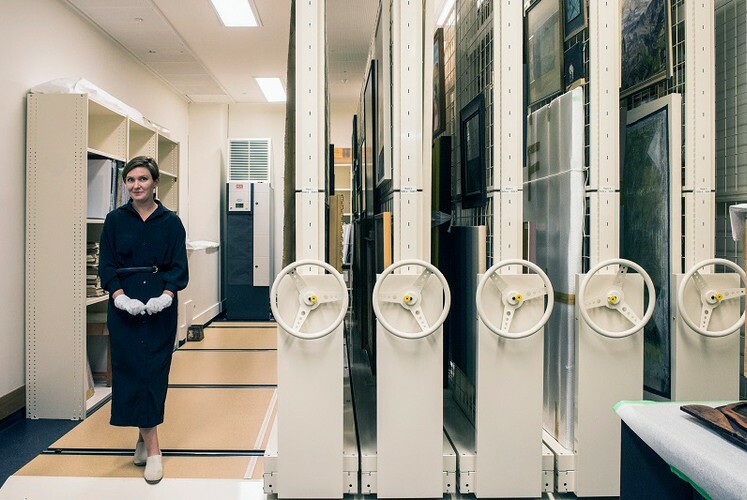 Join Sophie Thorn, Collection Manager of the Adam Art Gallery, on a walking tour of our campuses to discover the important and varied art collection of Victoria University of Wellington and learn what it takes to curate a collection in a large public space. Each walking tour will last approximately 1 hour and will take place in any weather conditions. You will be indoors for most of the tour, unless walking between buildings. Proceeds from these tours will go towards enhancing the Adam Art Gallery’s work in caring for and presenting Victoria’s art collection.